Learn More About the 2019 Belt Buckle Bonanza & Register Today!! Head on over and register for the 2019 Camp Show Today!! Join the Texas Junior Livestock Association and become a part of the best Junior Livestock Association! 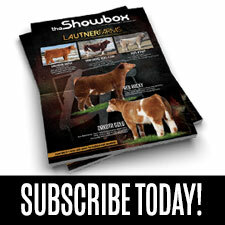 Subscribe to the Showbox Magazine the Official Magazine for the Texas Junior Livestock Association! 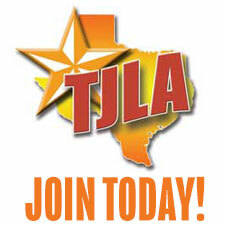 WHY JOIN THE TJLA? HEAR DIRECTLY FROM OUR MEMBERS! Find a TJLA Sanctioned Show Near You!